Liverpool captain Jordan Henderson believes that it will not be long before striker Daniel Sturridge hits top form and reclaims his first-team spot. Sturridge was a £ 12 million signing from Chelsea back in January 2013. He formed a deadly partnership with striker Luis Suarez during the club’s incredible campaign in which they finished runners-up to Manchester City a few years ago. Since the arrival of JurgenKlopp, though, Sturridge has struggled for first-team opportunities. He certainly did not help his case by being injured for much of last season. Former Spurs player Paul Stewart has said that the number of sexual abuse victims within football could reach its hundreds. 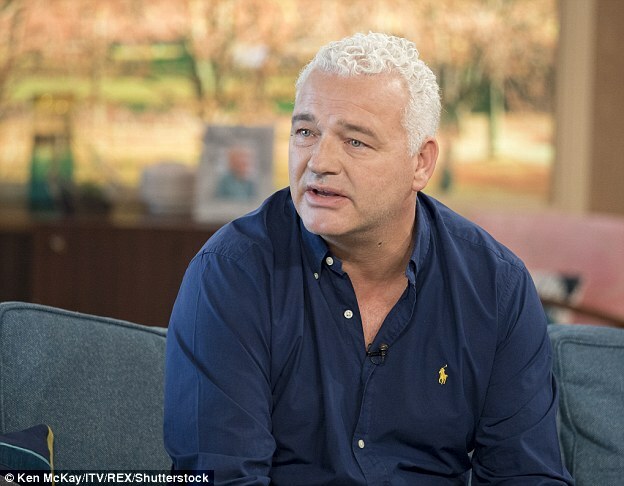 Stewart, who says he was abused by a coach whilst he was a boy for four years, has sensationally disclosed that the sport could face hundreds of allegations on the scale of the Jimmy Savile scandal. Interim manager of the Three Lions Gareth Southgate has asked that the Football Association take one month to decide his future with the team. There have been rumours that Southgate might not get the role, but since he has lived to the standards the FA wanted, the manager has called that the FA decide his future within a month. Former Liverpool manager Gerard Houllier believes that Jurgen Klopp is the right man for the club and that he is going to win trophies for the club. 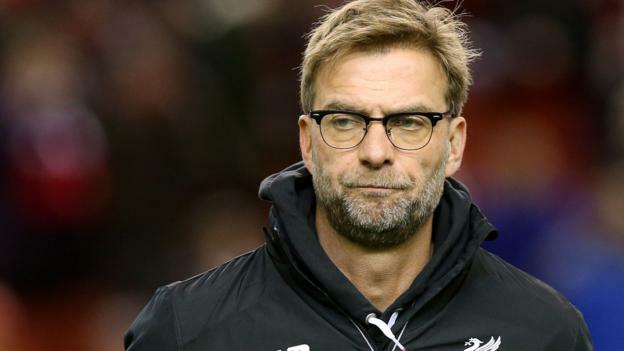 He said that Liverpool has been struggling too much in recent seasons and that Jurgen Klopp is the right man to change the club’s situation. Gerard Houllier has stated that Liverpool has already shown sign of progress under Jurgen Klopp and he is sure that this will continue. He said that there is a new motivation for the team and that there is a new belief among the fans that they can win the title again. Michael Chopra believes he shouldn’t worry about Stephen Constantine’s statements because the head coach’s position is shaky itself and he might have to go any time soon. Constantine had recently refused to entertain the suggestions of handing out an India cap to Chopra on the account of his experience in the first and second tier of Football in England. Have Chelsea Replaced Frank Lampard yet? Frank Lampard is regarded by the fans as one of the greatest ever Chelsea players and, although injury has interrupted his season, he is now showing New York City supporters why he has been so successful in the game. But whereas Lampard is hoping to finish off his career with more trophies in MLS there have been some who put Chelsea’s form last season down to the club being unable to replace their talismanic midfielder. So have Chelsea found someone who can take over Lampard’s mantle at Stamford Bridge? Read more about Have Chelsea Replaced Frank Lampard yet? Chelsea was able to sign David Luiz during the deadline day of the summer transfer window and now the question of what position will the Brazilian play in the Premier League club. David Luiz is a versatile player who can perform either as a centre-back or a defensive midfielder but according Antonio Conte has stated that he is planning to utilize David Luiz mainly as a centre-back and not as a midfielder. ‘’I think David Luiz is a centre-back; he’s played a lot of games in that position. I know sometimes he’s played as a central midfielder but in my mind the idea is to utilize him in the right position which, for me, is centre-back. He’s played with Chelsea previously and he will bring a good personality.’’ Chelsea’s Antonio Conte said. Tottenham Hotspur have released updates pertaining to the development of their new stadium. They have posted several photos on their website to show the changes that are being made to their White Hart Lane stadium to extend their current capacity to 61,000 places. The club has released different aerial photographs to show the speed at which works are being carried out. Tottenham are keen to accelerate the development of their stadium as they seek to increase revenue from the sales of tickets. 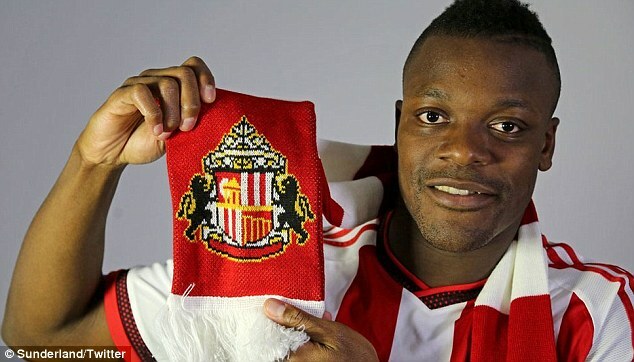 Sunderland star Lamine Kone appears to has set his sights on moving to Everton, who have reportedly offered £ 18 million for his services. The Ivory Coast international has become the primary target for Everton, who are cashrich after selling defender John Stones to Manchester City for close to £ 50 million. Furthermore, they are also looking set to lose striker Romelu Lukaku before the end of the transfer window. Lukaku has been subjected to interest from Chelsea, who are ready to play £ 65 million along with striker Loic Remy going the other way. These transfers would leave Everton struggling for top quality players at a crucial time. Following the managerial change that brought in Ronald Koeman to the dugout and a new owner at the helm, the club are under great pressure to start the 2016-17 season in the best possible manner. Losing a number of top players just before the start of a new season is not exactly confidence inspiring to the other players. One of the ways to improve the team morale and also the quality of the squad is by going after top names. Kone says that even though Sunderland want to keep him at the club, he has decided to think about leaving the Stadium of Light. Brazil will be counting on Barcelona’s star Neymar to lead them to Olympics glory. Brazil will be hoping that winning the gold medal at the Olympics will bring a stop their current footballing problems. Indeed Brazil are currently in a downward spiral after their humiliation at the last Word Cup and also defeat at the Copa America. They will be hoping that the presence of Neymar in the team will inspire the other players and help them win a medal that has been evading them for quite some time.